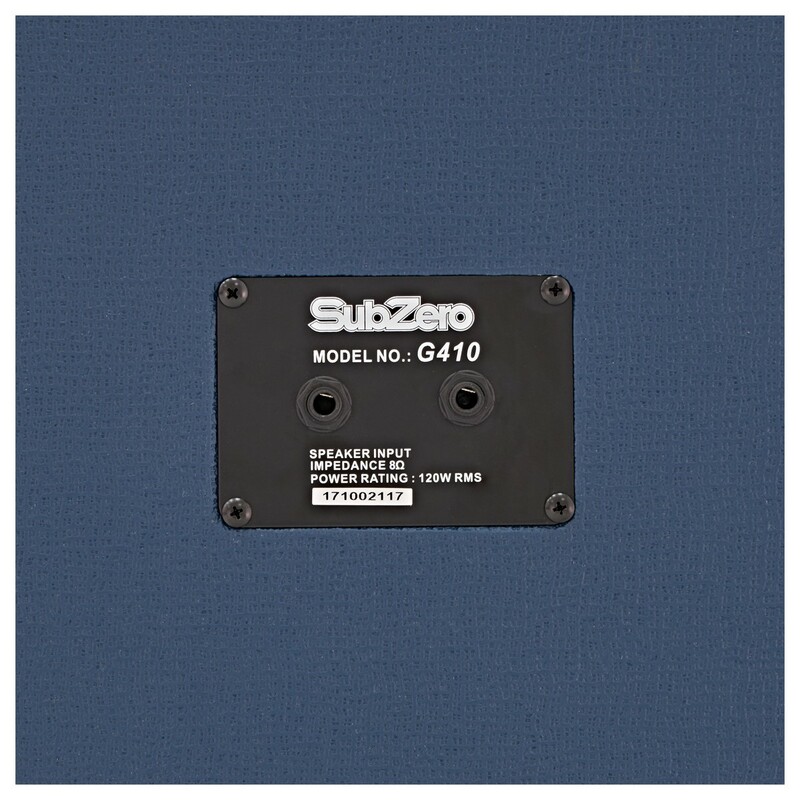 The SubZero Tube-H50R Valve Stack will help guitarists of all disciplines find the sound they have been looking for. Ruby tubes and a Celestion Speaker Cabinet create a world of tonal possibility, from searing rock leads to mellow interludes, all housed in a classic tilt-panel design fit for any stage. 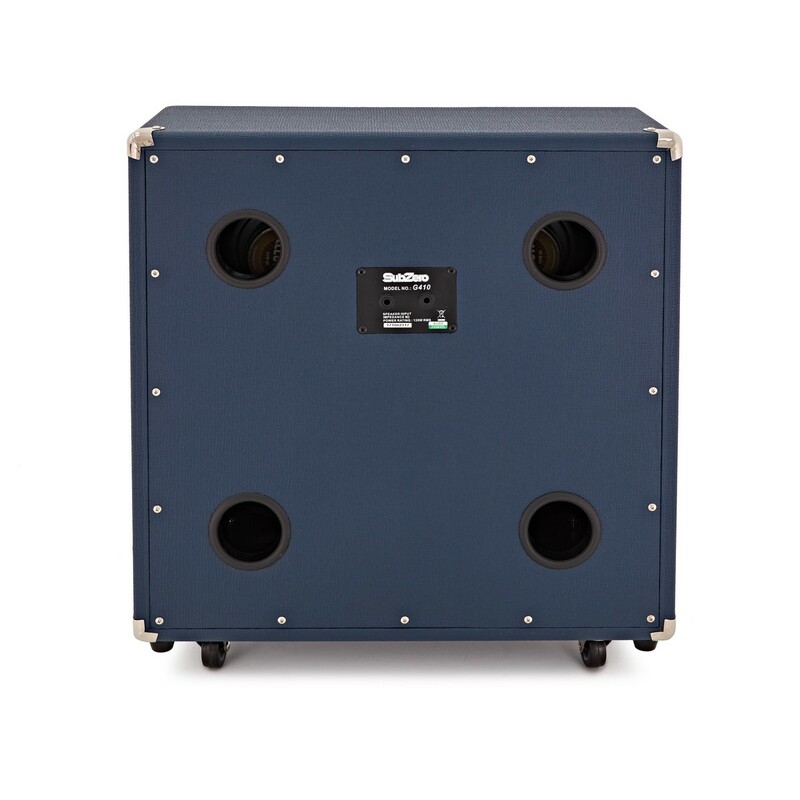 The SZTUBE-H50 is a mighty amp head that can be used for rehearsals and live performances. Kicking out an impressive 50W of power with full valve circuitry; this unit provides tone and high fidelity, with an extended dynamic range. 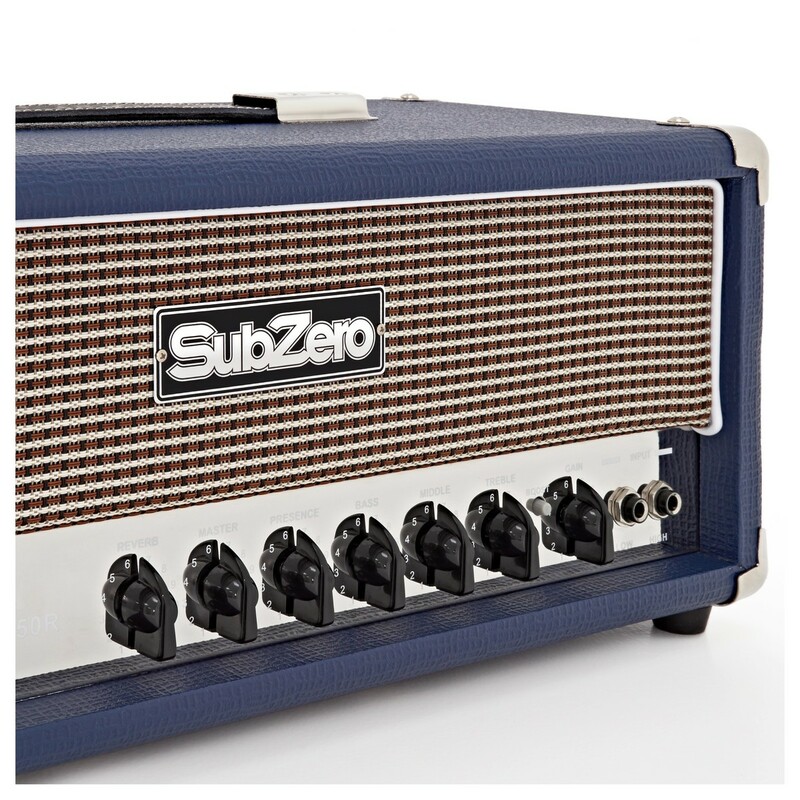 The SubZero Tube-H50 features 3x 12AX7 Electro Harmonix Valves for the pre-amp, and 2x 6L6 Electro Harmonix Valves for the output amplification, giving a classic sound and a broad tonal range that is suitable for rock, indie and blues musicians. Plug this amp head into a 4x10" or 2x12" cabinet for unmatched, unique sounds that will fill the stage. 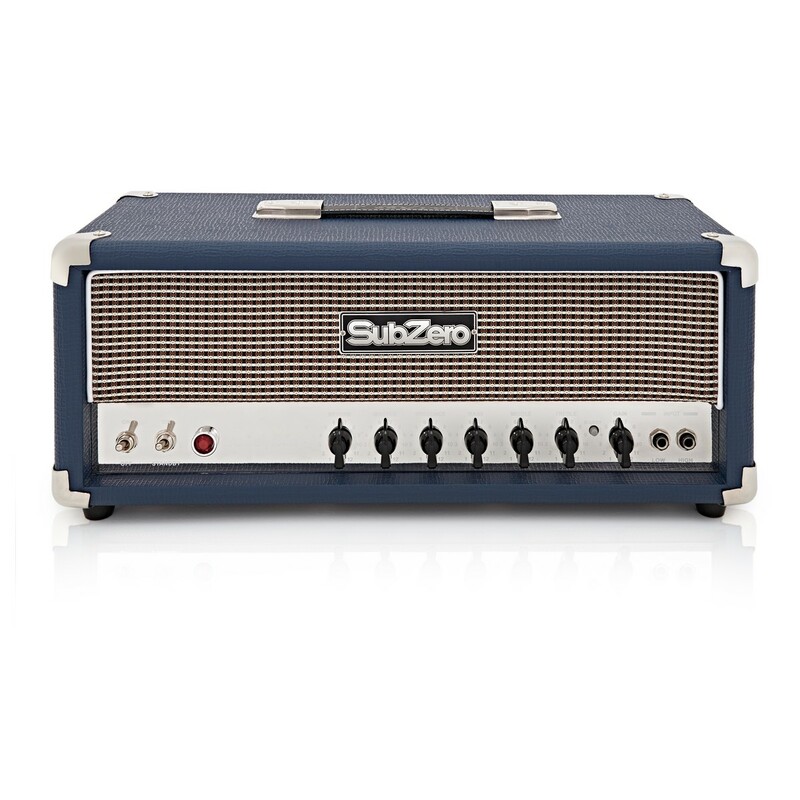 The SubZero Tube-H50 Guitar Amp Head provides complete control and versatility over your sound, with seperate clean and distortion channels and 3-band EQ with added precesnce control. 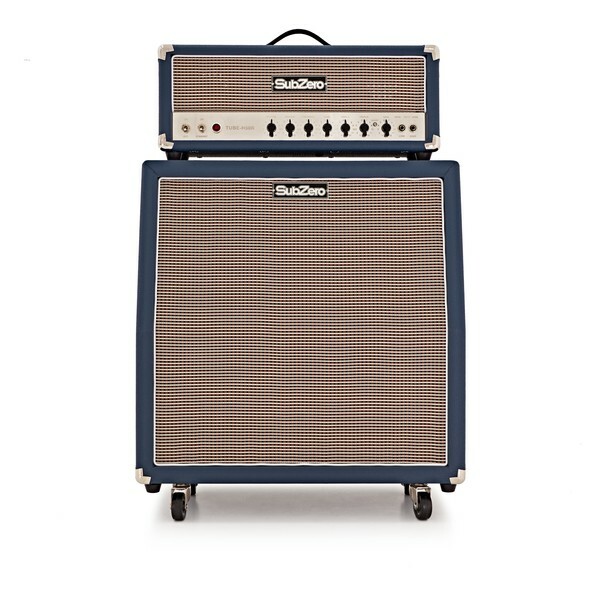 Rock and blues players will be in their element with an amp that produces shimmering clean sounds which can then be transformed into gritty blues infused tones with a flip of the drive boost switch, perfect for instantly beefing up choruses during jam sessions and live playing. This head initially offers a clean tone when played softly, with gain adjustment for a basic, clear sound that is ideal for a retro tone as well as ambient licks. The included tubes ensure the tone of this amp head is full-bodied and offers an unmatched rounded sound. The added drive boost button means you can drive an even grittier sound without pushing your guitar or overall volume. Incredibly expressive and a sound unique only to the SZTUBE-H50, this valve amp head is truly an extension of the guitar itself with a singing clean tone and impressively musical overdrive. The inbuilt 3-Band EQ also gives you further control, with dials that allow you to adjust the bass, middle and treble, as well as offering an adjustable presence dial. 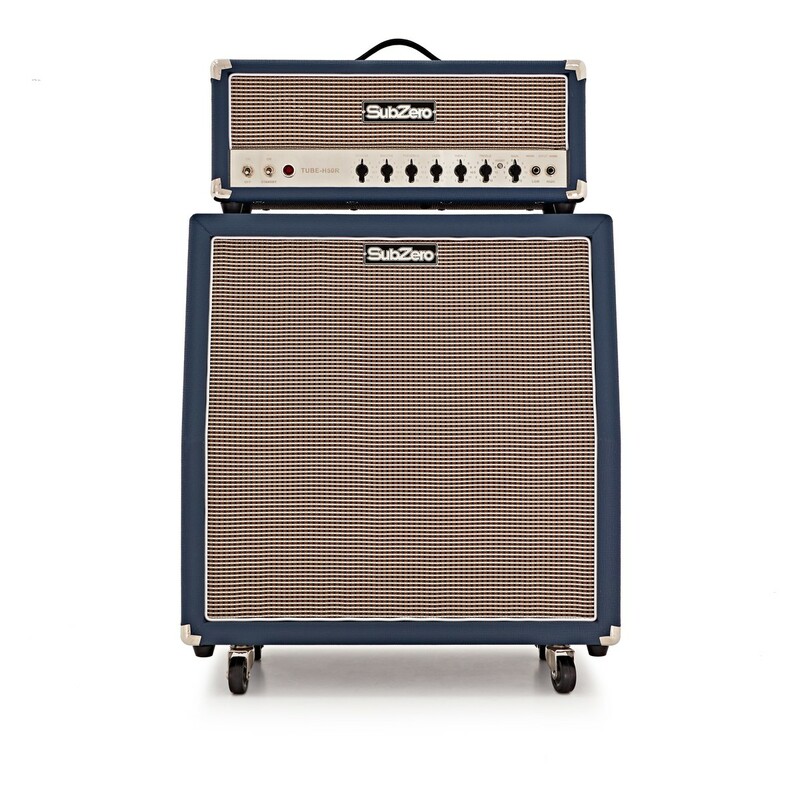 The SubZero Tube-H50 Guitar Amp Head also boasts onboard spring reverb, that utilises a coil-like effect for a true vintage resonance that can be fully adjusted at the turn of dial. Offering versatile inputs and a send/return on the SZTUBE-50R ensures you can play around with your external equipment for new sounds and styles. The choice of a high or low input for your guitar means you can use both active or passive pickups with this amp head, as well as reducing or slightly boosting your gain based on your selection. As well as this, an included send/return means you can add time based effects and loops through the amplifier without affecting the onboard effects unless desired. 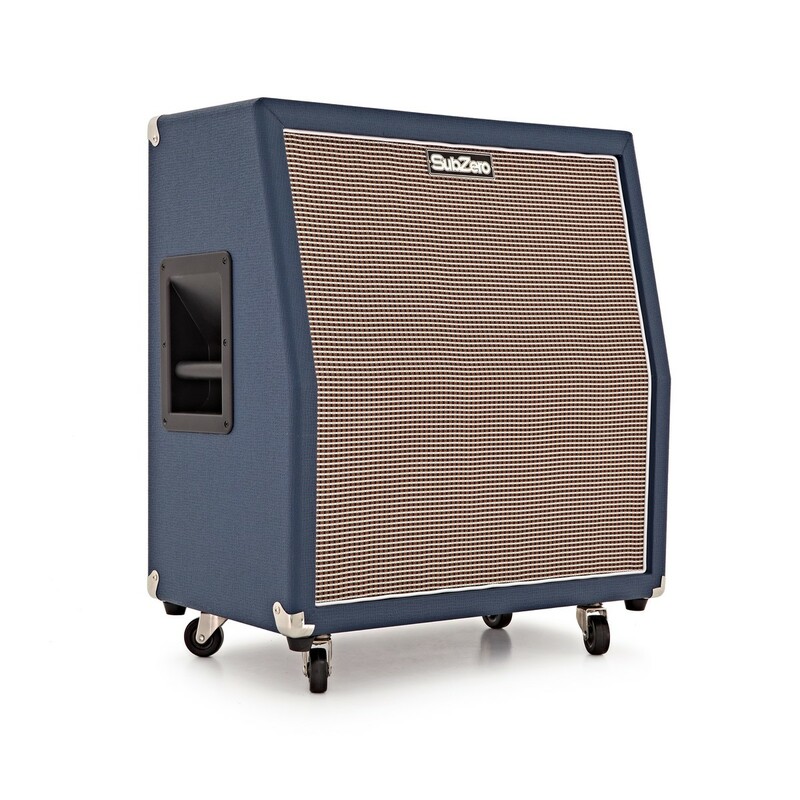 Housed in a sleek vintage-style casing that matches its classic sound, the Tube-H5 features a blue Tolex finish and retro grey grille cloth. The reduced dimensions and lightweight construction also makes transporting and setting this amp head up both easy and convenient.